At 9am, 11am and 1pm, take a tour around one of Baltimore's key landmarks. 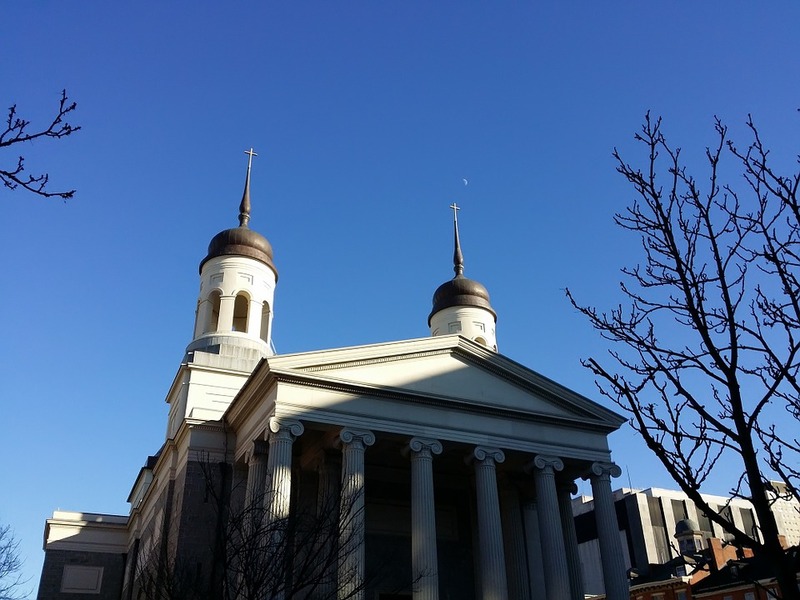 Find out why the Baltimore Basilica is described as 'America's First Cathedral', and explore the Basilica's museum and crypt. Tours usually begin at the gift shop outside the church. ATTDT is your unique local guide to things to do, see, visit and explore in Baltimore. From arts and culture to events and entertainment, we've got Tuesday in Baltimore covered. "What can I do on Tuesday in Baltimore?" "I've got Tuesday off - what's interesting and cultural for me to do?" What can you do on a Tuesday? We'll help you decide. Inside and outside, offline and online, ATTDT is designed to give you suggestions of amazing things to do, see and explore in and around Baltimore. Make your Tuesday tremendous. Not in Baltimore? Click on the map to find things to do somewhere else.